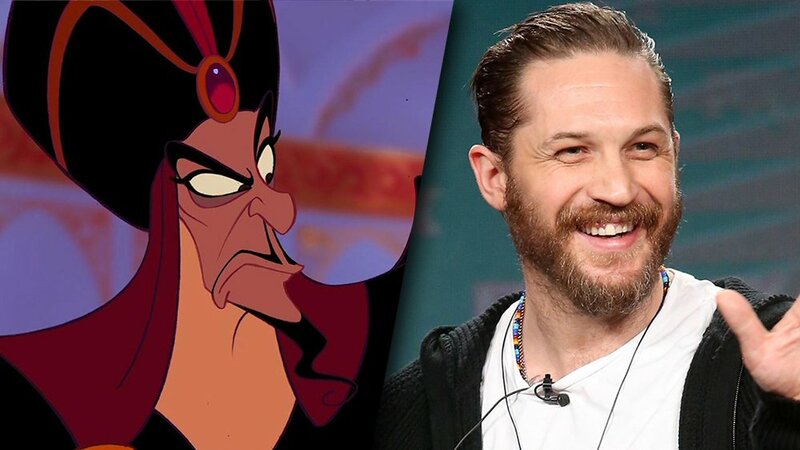 Is Tom Hardy Being Eyed For Jafar In The Aladdin Remake? Tom Hardy’s in high demand these days, and why wouldn’t he be? He’s without a doubt one of the most talented, electrifying and downright incredible actors in Hollywood, absolutely knocking it out of the park no matter which role he finds himself in. Recently, The Dark Knight Rises star signed on to play Venom for Sony, which will no doubt be a darker and more mature outing for him, but it seems he’s looking to balance that out now with something a bit more kid friendly. According to The Sun, director Guy Ritchie wants Hardy to play Jafar in the upcoming live-action remake of Disney’s Aladdin. The two have worked together before, back in the hugely underrated 2008 crime comedy RocknRolla, so they do have history and that can definitely help make this a reality. From what we understand, the pair have had conversations about the project but at this point, nothing’s set in stone. 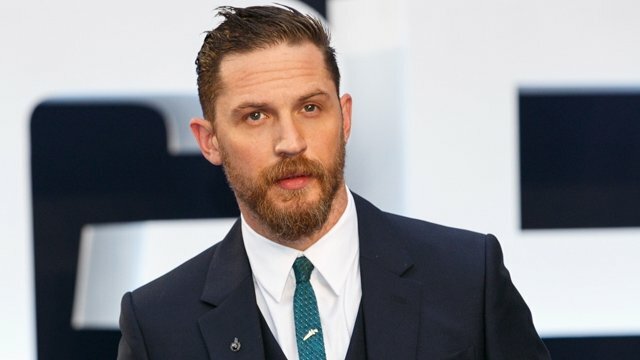 Hardy’s the director’s first choice though, and he’s hoping to bring the actor on board should scheduling work out. So far, the only cast member attached to Aladdin is Will Smith, who’s set for the role of the Genie. Now that he’s involved though, it’s easy to imagine that the studio will be able to attract an A-list roster of talent to join him. Whether that will include Hardy or not remains to be seen, but we definitely hope so, as it’d be a lot of fun to see him show up here, especially since so much of what he does is darker and more mature. Having him hop into a film like this – which will be a musical – would be a nice change of pace for the actor and we think he’d be great in the part. The screenplay for the project comes from John August, who has quite an eclectic writing resume – ranging from Go and the Charlie’s Angels films, to regularly collaborating with Tim Burton on projects such as Big Fish, Corpse Bride, Frankenweenie and Dark Shadows. A union between the writing style of August and the very distinctive directing style of Guy Ritchie therefore makes Aladdin a very intriguing prospect indeed, and the film only becomes that much more exciting once you factor in Hardy’s potential involvement. Following Cinderella, The Jungle Book and last month’s Beauty and the Beast, Disney’s output of lavish live-action fairytales shows no sign of slowing down anytime soon. The latter recently cemented its place in Hollywood’s history books after crossing that all-important $1 billion milestone at the box office, so it’s small wonder why the Mouse House view these modern interpretations as big business. And with the cast that they’re looking to line up for Aladdin, we’re certain that they’ll find themselves with another hit on their hands. No word of a release date for the pic just yet, but with a June production start on the cards, not to mention the involvement of Will Smith and now Hardy, it shouldn’t be too much longer before the project takes shape.